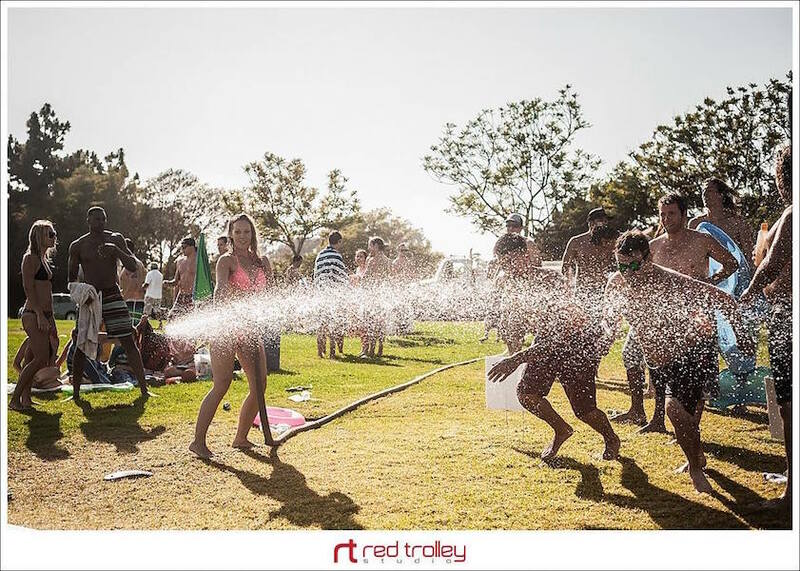 Soapy, slippery and a whole lot of fun! 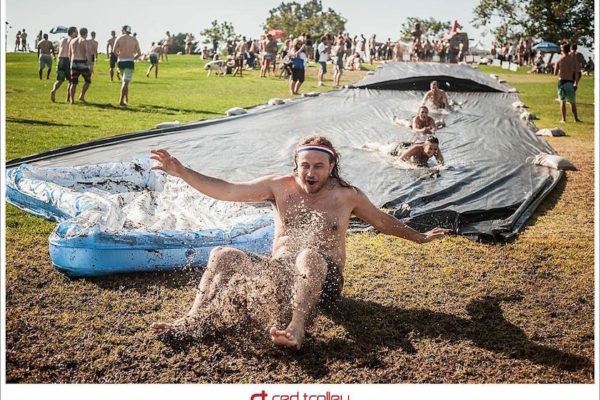 On hot sunny days, we all think of ways to get cool. 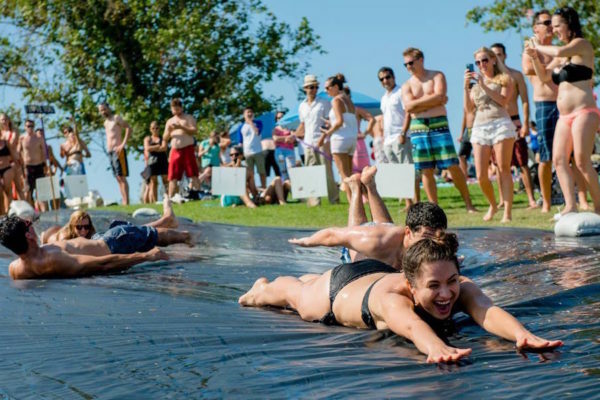 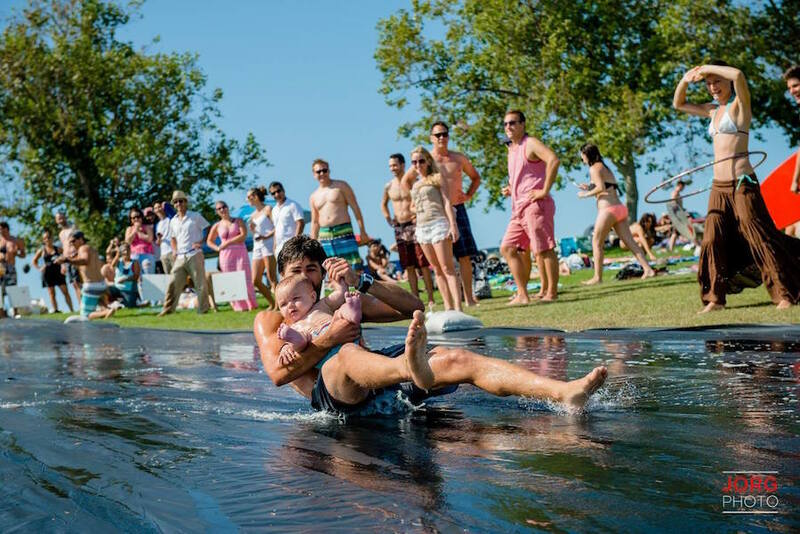 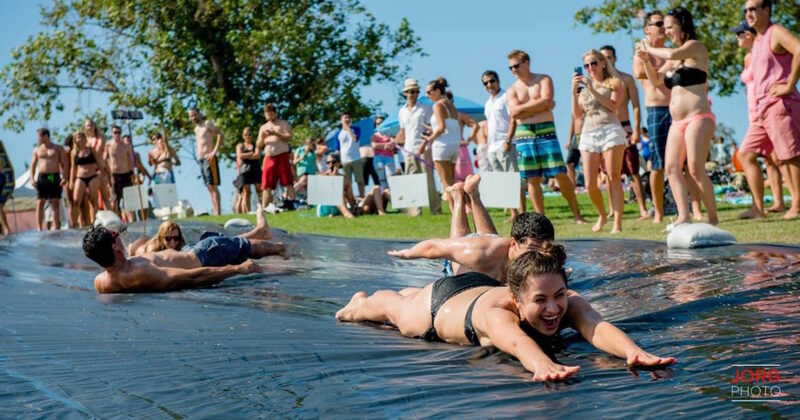 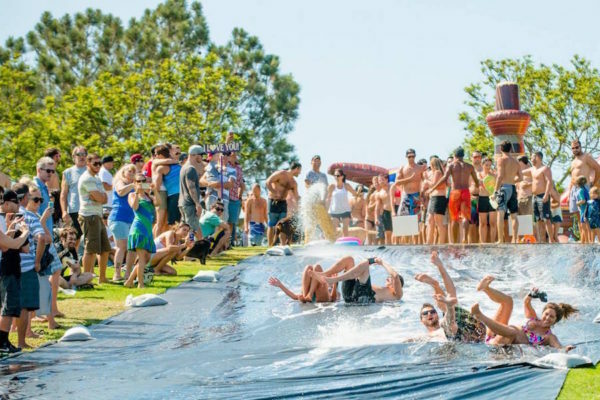 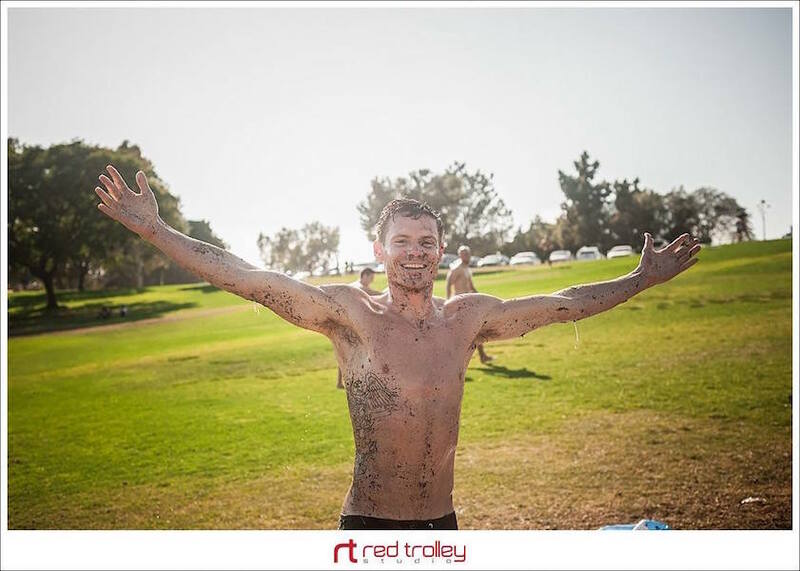 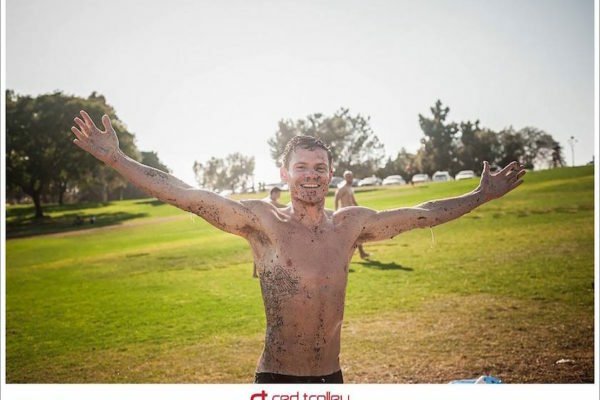 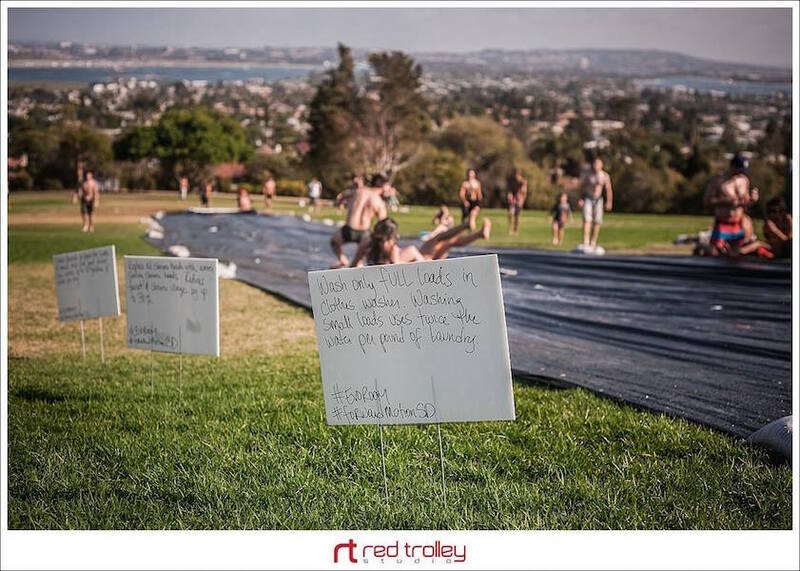 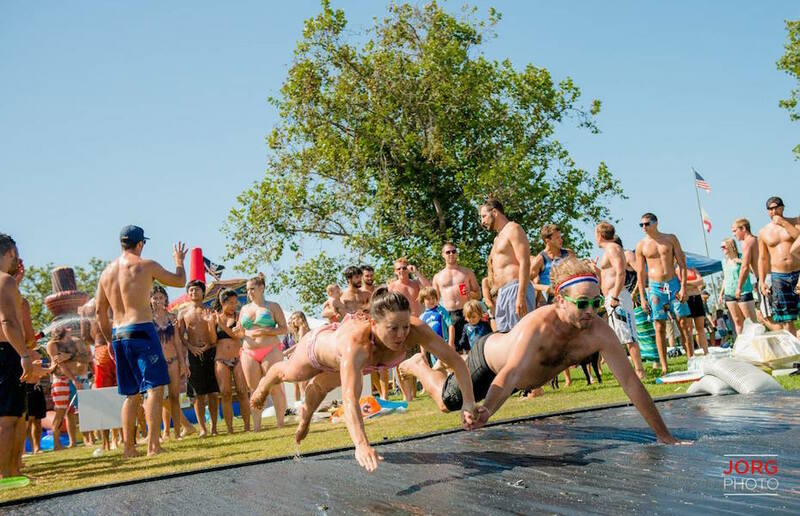 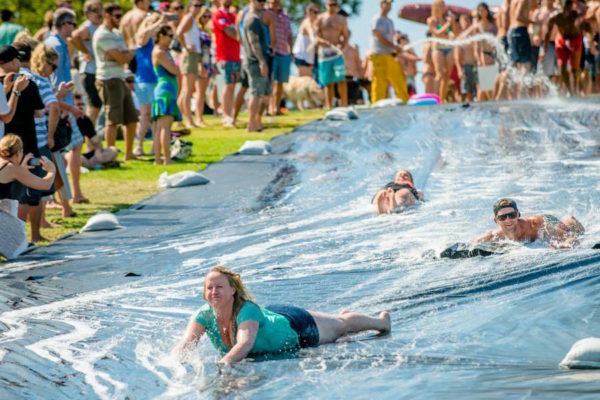 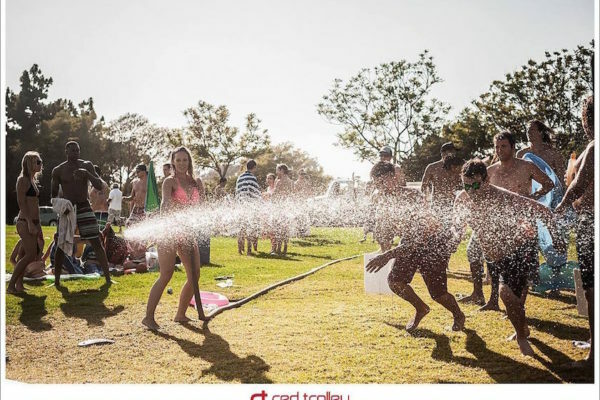 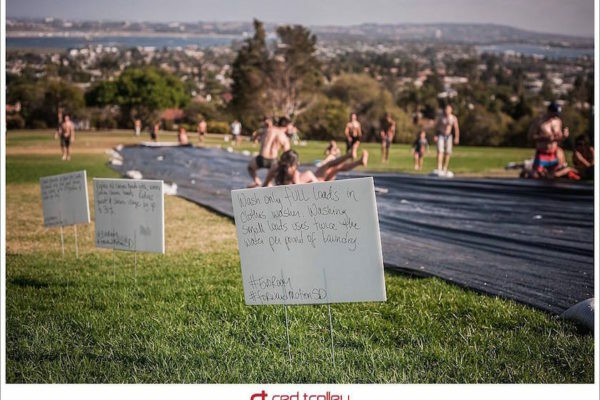 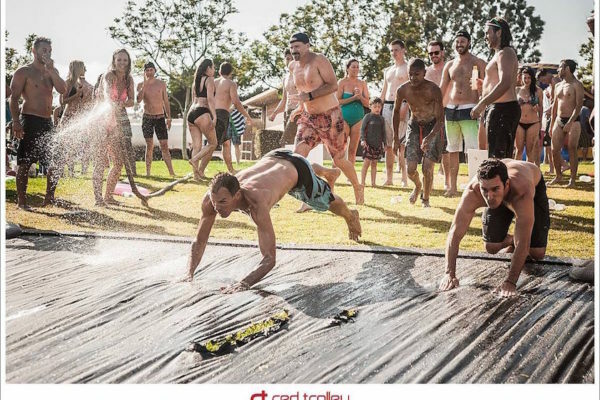 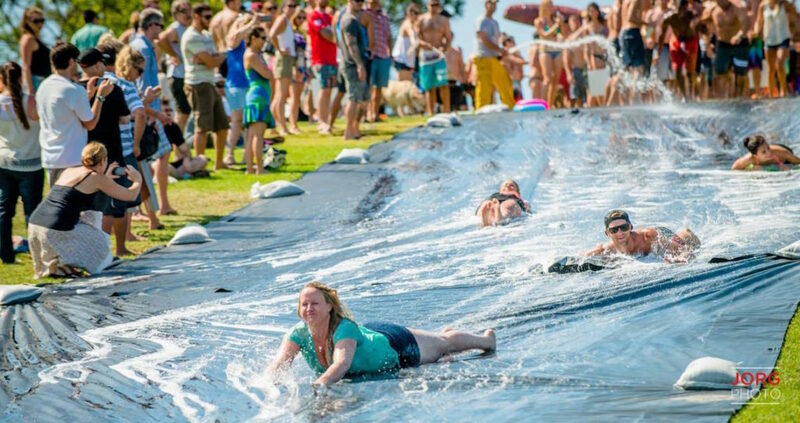 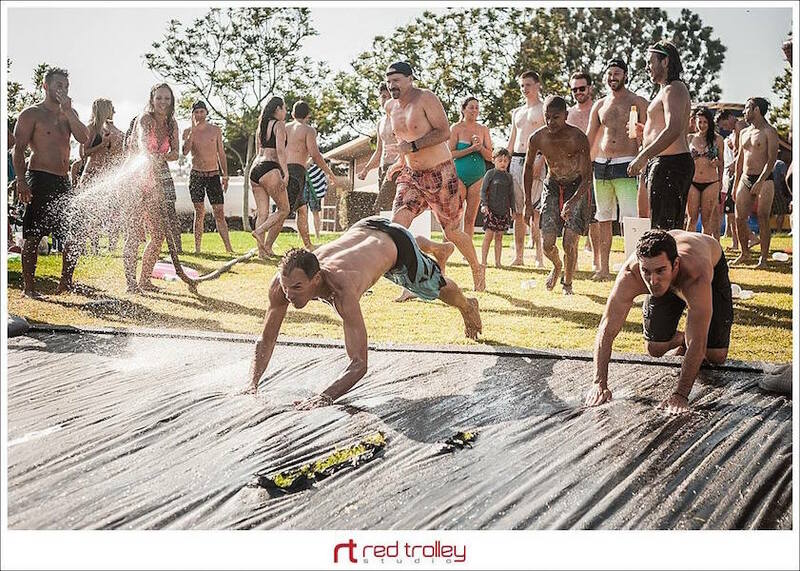 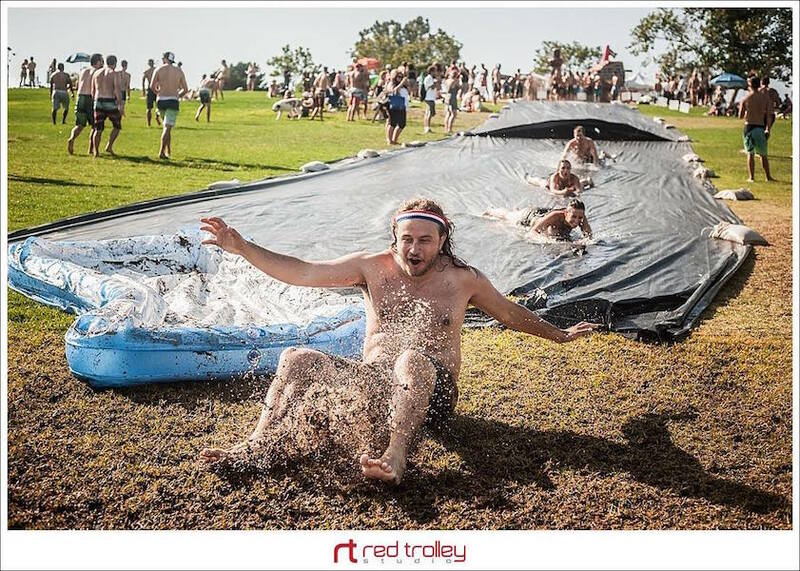 We think the most fun way is to enjoy a giant slip ‘n slide! 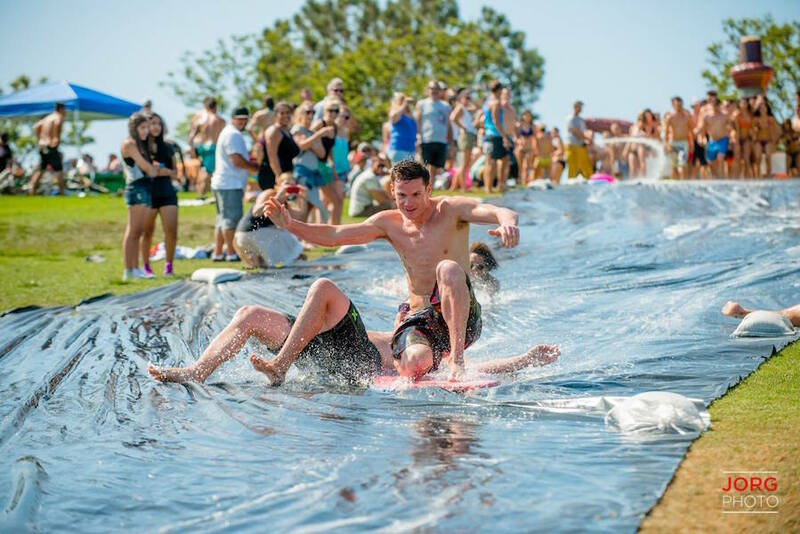 We occasionally create large 100+ foot slip ‘n slides so that we can have fun and stay cool.